Award-winning installation created for Burning Man in 2011. An interactive, immersive, audiovisual experience driven by the heartbeats of 6 participants. Reonion consisted of a wooden structure with a recycled plastic cover which housed 6 pods. Each pod was kitted out with a bean bag and 2 hand-held heart monitor sensors. The data from the 6 pairs of sensors was used to drive the audio and video creating an interactive, collaborative, immersive experience for the viewers. I was responsible for the creation of generative interactive projections which were created in Quartz Composer. reOnion was powered by the sun, using equipment kindly supplied by solar camp. The generative Quartz Composer patch that drove reOnion’s visuals was conceived as a sacred geometry dream machine. 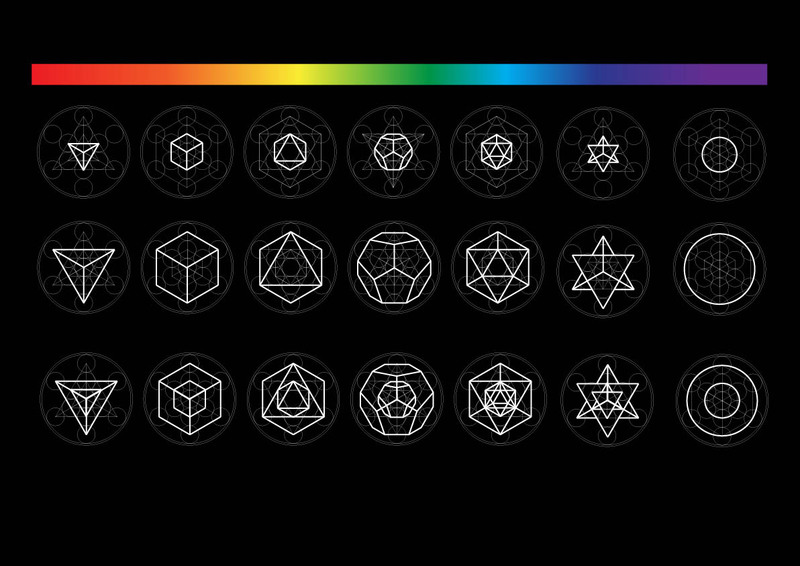 It utilised correlations between heartbeat frequency ranges, platonic solids and the spectrum of visible light. 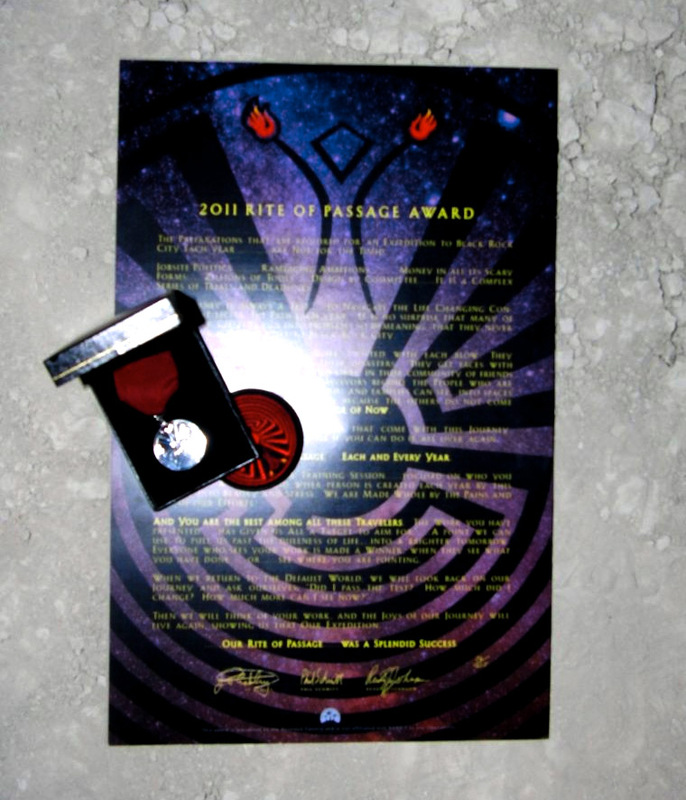 reOnion received the “Right of Passage Award” from Burning Man.